It won't shock you to hear that Android apps send a lot of data, but you may be surprised at how much of it isn't really necessary... or public, for that matter. MIT researchers have determined that "much" of the hidden data sent and received by the 500 most popular Android apps isn't necessary to the functionality. For example, a Walmart app talks to eBay whenever you scan a barcode -- there's no practical difference when you sever that connection. Out of the 47 apps that MIT modified to prove its case, 30 were virtually indistinguishable from the official versions. The rest only had minor issues, like missing ads. It's true that Windows Phone (and now Windows 10 Mobile) doesn't have as many apps as Android or iOS. However, the perception of that app deficit may be just as problematic -- why would you switch to a Lumia 950 if you assumed that none of your favorite apps had Windows equivalents? Microsoft clearly isn't happy with this state of affairs, as it just released AppComparison for Android to help set the record straight. The app (a spiritual sequel to the old Switch to Windows Phone) tries to match the Android apps on your phone with their mobile Windows counterparts, either giving you an exact parallel or the next best thing. The ability to block online ads could soon come from an unlikely source. Instead of installing a browser extension or a third-party iOS app, there's a chance Brits will be given the option by their mobile network. We've heard rumblings of this before, but now a UK carrier has confirmed it's looking at such a feature; EE's CEO Olaf Swantee tells The Sunday Telegraph he's launched an internal "strategic review" to see whether customers should be given "more choice and control over the level and intensity of ads on mobile." While Mozilla wants Firefox to be all things to all people, the browser has been noticeably missing from Apple's App Store. The software company put that down to the iPhone maker's software policy, namely that it'd have to use iOS' default browser engine instead of its own. 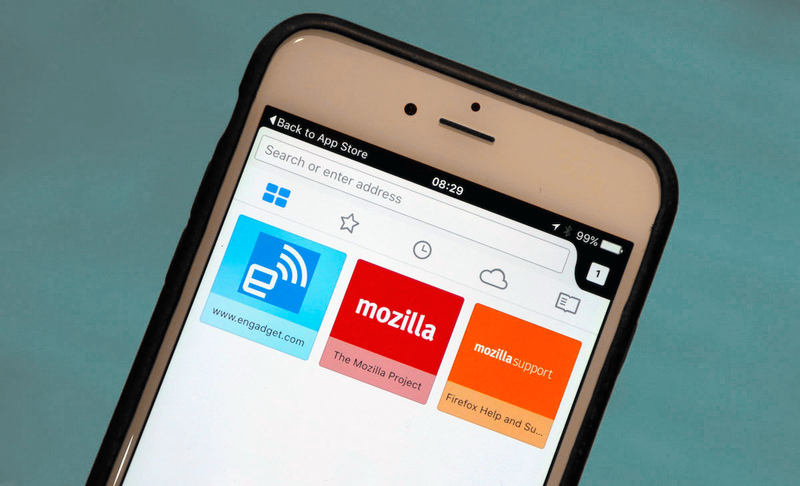 Mozilla slowly came around to the idea and announced it would bring Firefox to iOS at the end of last year and now, after performing some localized testing in New Zealand, the browser is now finally available to iPhone, iPad and iPod Touch users. Numerous Apple customers found themselves unable to download and run Mac apps from the App Store on Wednesday night. It appears the service outage culprit is Apple itself. More specifically, the culprit was an anti-piracy security certificate that Apple issued back in 2010 but which expired last night just before 10 PM GMT. Once developer Paul Haddad spotted the error, however, Apple quickly issued a new certificate to get the store back up and running. Razer's Android TV-powered Forge TV is no longer on sale through Google, but tonight the company tells Engadget it's not giving up. 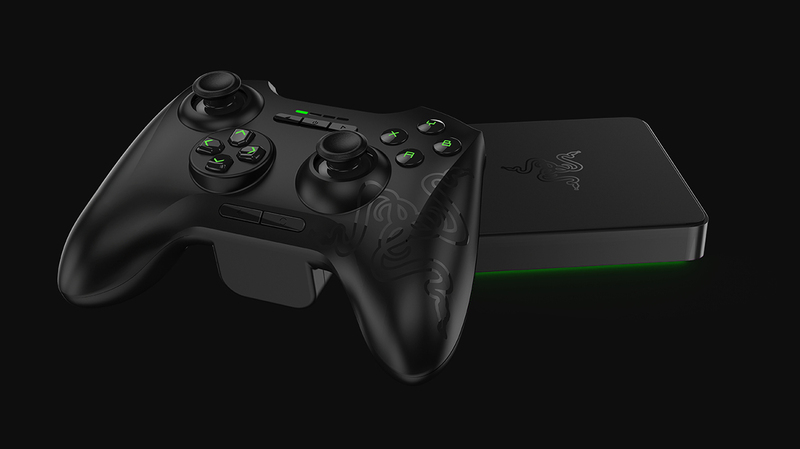 According to a Razer representative, it's "doubling-down on Android gaming in the living room and looking forward to producing the world's largest library of Android TV games." The company thinks Forge TV can be a "spiritual successor" to the Ouya platform it purchased earlier this year, and is ramping up production to address current demand. The note (included in full after the break) promises more information soon, so we wouldn't be surprised to see the gaming hardware maker bring something fresh to CES in January. Microsoft has released quite a number of major OneNote updates for Android, iOS, Windows and the web. If you're an Android user, you'll be able to quickly write down thoughts or copy-paste text even if you have another app open, thanks to the new OneNote badge. It can live anywhere on the screen, and you simply have to tap it to open it up. The company's doing staged roll outs, though, so you might have to wait for two to three weeks to get the feature. If you have an iPhone 6s or 6s Plus, you'll get 3D Touch support instead. 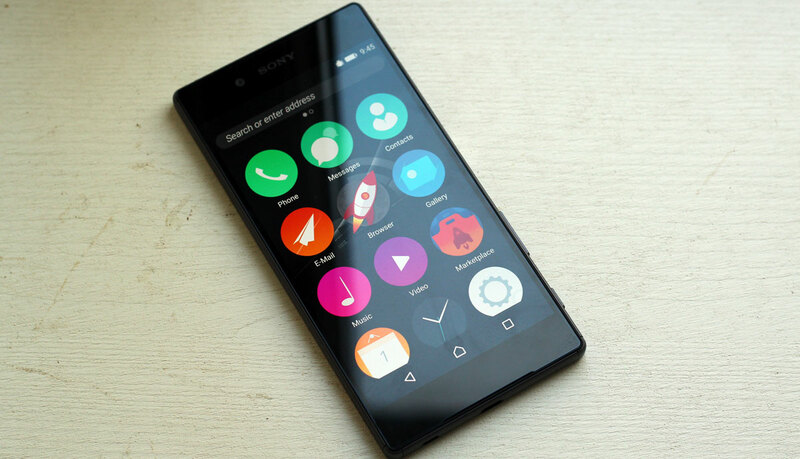 When you press on the app icon, a menu will pop up allowing you to quickly create a new note or view recent ones. In addition, OneNote's interface has been optimized for the iPad Pro's larger screen. That's right -- the biggest iPad of 'em all has a USB 3.0-compatible Lightning port, Apple has confirmed to Ars Technica. iFixit found a controller for the new USB standard when it took the supersized tablet apart, and that came as a surprise because Cupertino didn't exactly advertise the feature. The compatibility means the iPad Pro is capable of transferring files at speeds that reach 5Gbps, whereas a USB 2.0 connection can only reach a max speed of 480Mbps. Apple had a good reason for not making a big deal out of it, though: you'll need to get an extra USB 3.0 adapter to be able to take advantage of the capability, since the tablet only ships with a cable that can handle USB 2.0 speeds. Problem is, that adapter doesn't exist yet, so you'll have to deal with slower file transfers for a while longer. 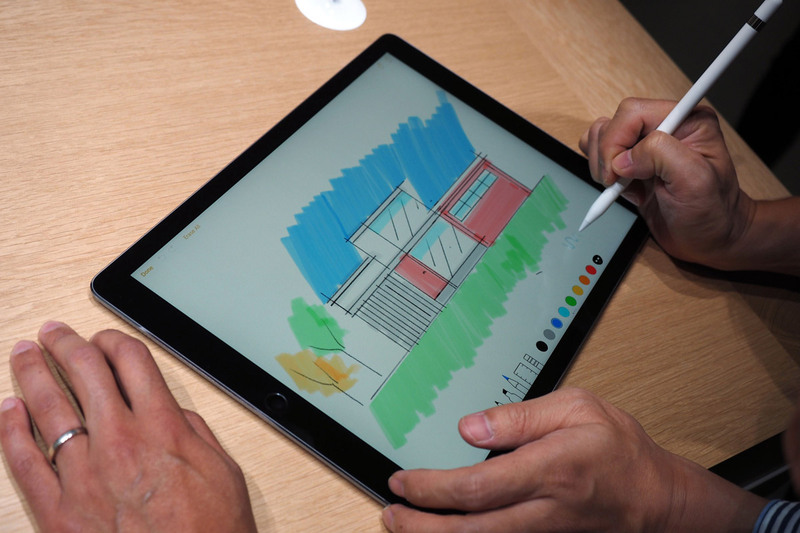 The iPad Pro is here, and it comes with a lot of promises. 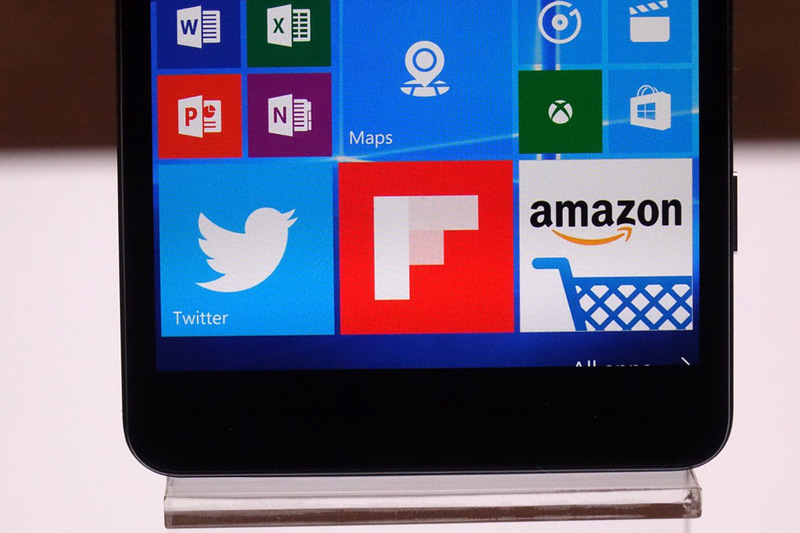 The most-repeated is that its A9X chip is a desktop-class processor that fits inside a tablet. Initial benchmark results confirm that this is by far the most powerful chip Apple has ever put inside an iPad, leading some to suggest that Apple's A9X is now at the same level as Intel's laptop chips. This could change the PC and laptop industry forever, apparently, with popular Apple commentators suggesting that "the future belongs to ARM, and Apple's A-series SoC's are leading the way." To put it lightly, that's a bit premature. 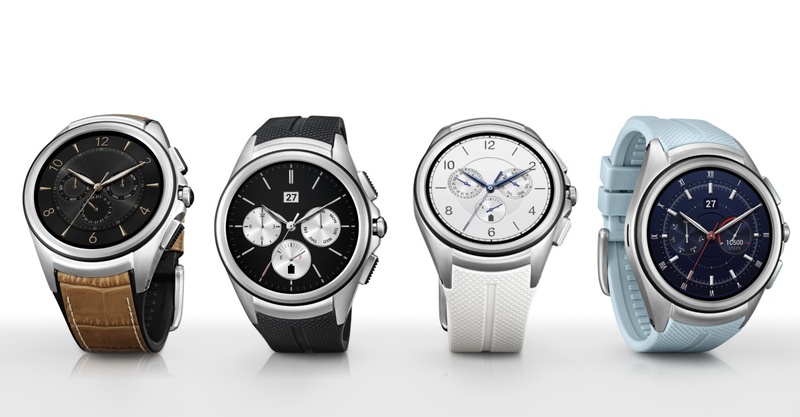 That big Android Wear update isn't just about allowing cellular data on smartwatches -- it's also really helpful if you don't have a hand free. Google has quietly revealed that Android Wear 1.4 has a ton of new wrist gestures beyond the usual flicks to navigate cards. You can take action on a card by pushing your arm down, for instance, or go back to your watch face by wriggling your wrist. You're probably going to look silly if you use nothing but wrist gestures, but this beats dropping a bag (or freezing your hands) just to touch your watch for a brief moment. No matter what you think about the Android/iOS divide from either a hardware or software perspective, there's simply no getting around the fact that many developers still take an iOS-first approach with respect to app development. With games, where development costs are already sky-high, the dynamic is even more pronounced. For instance, one of the most addictive, successful, and highly rated apps currently available on the App Store is a great snowboarding game called Alto's Adventure. It was originally released this past February for the iPhone and iPad (and now the Apple TV). Still today, nine months after its initial release, an Android version of the app remains non-existent. Now if you're an Android user who happens to enjoy mobile gaming, it's easy to see how this dynamic playing out over and over again can quickly become an endless source of frustration. Steve Jobs once famously said that launching iTunes for Windows was "like giving a glass of ice water to somebody in hell." 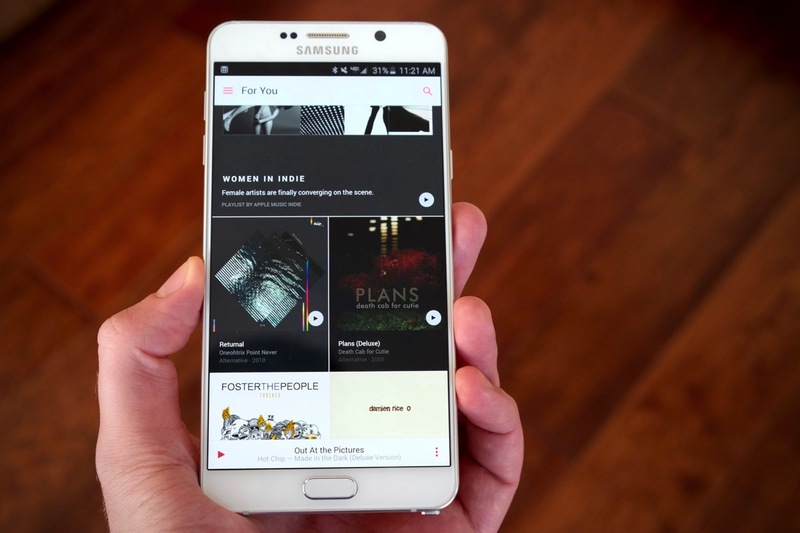 Well, Apple has a second glass ready today: the company just released a beta of Apple Music for Android, the first app that really gives Android users a taste of one of Apple's flagship services. If you've used the somewhat-jumbled Apple Music app on iOS, you'll be quite familiar with its Android counterpart -- nearly all of the service's features are intact, and the user interface is a surprisingly tasteful blend of what Apple put together for iOS that still feels native to Android. It's no longer hard to find 64-bit processors in smartphones. In smartwatches, though, they're still a rarity -- and ARM wants to change that with its newCortex-A35 processor design. 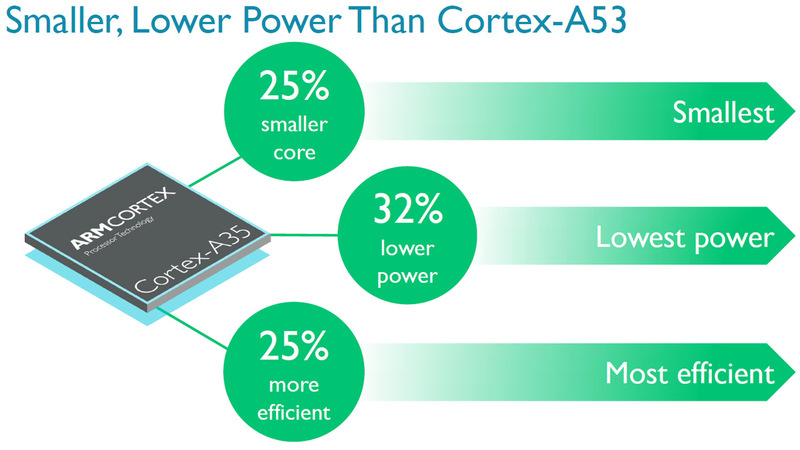 The architecture promises the most energy-efficient 64-bit mobile chips yet, sipping 32 percent less power than the mid-range A53 even as it outruns the Cortex-A7 it's meant to replace (6 to 40 percent faster). It's extremely scalable, too. You can build full-fledged quad-core chips for entry-level smartphones, but you can also strip things back to make tiny chips for watches and activity trackers. While Cyanogen has whipped up a suite of exclusive apps for the commercial version of its mobile operating system, those using the open source CyanogenMod were unfortunately left out. Now it's changing that, by offering a "Cyanogen Apps Package" as an optional download that adds its Boxer email app, redesigned AudioFX and more -- it doesn't have every custom tweak but the company says more parts will come along in future updates. That's good news for modders loading the custom OS on random devices, and also users who want to switch to CyanogenMod on phones like the OnePlus One orYureka without losing these Google-alternative apps. You'll need to be running version 12.1 of the OS to make it work -- check out the wiki for installation instructions. Apple's iPad Pro is pricey even before you add in the $169 official keyboard case, but Logitech may have a way to make the whole package a little more palatable. It's now shipping its promised Create Keyboard Case for the gigantic tablet, and the add-on will sell for a slightly more frugal $150. It only works at two angles, but you'll get perks like backlit keys, automatic pairing (thanks to the Smart Connector) and a raft of iOS shortcuts. And if you don't want to turn your iPad into a makeshift laptop, there's an $80 Create Protective case that ditches the keyboard in return for a more flexible stand. 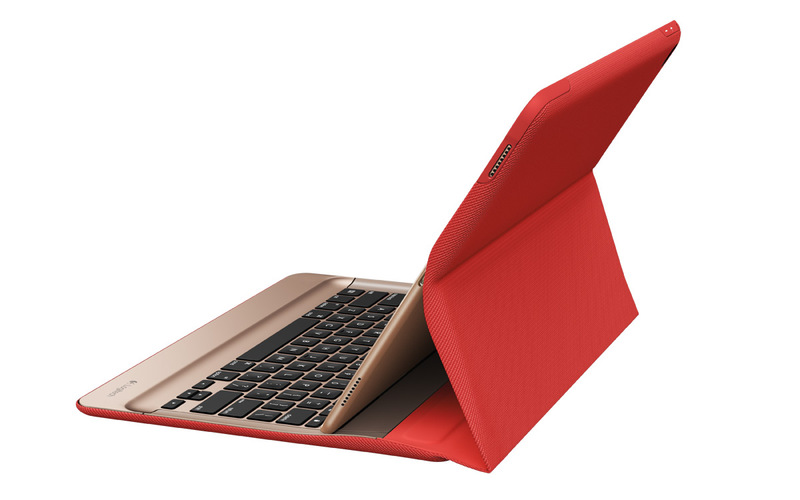 Either shell is available in black, blue or red, so you're not stuck with somber colors on your giant slate. Mozilla has dropped the latest version of Firefox OS into everybody's lap, and there's a special treat tucked inside for brave Android users. A new developer preview of the software can be downloaded and tried as an alternative home screen on your phone that, thankfully, doesn't require you to wipe your device beforehand. Just install the APK and it'll appear as an app that, with a single press of your device, will transform the handset into a Firefox OS phone. Naturally, in order to play nice with Android, there's a few futzes and workarounds tucked inside, but it's hoped that the move will enable more people -- and developers -- to engage with the burgeoning operating system. Ponder the photo you see above for a moment. 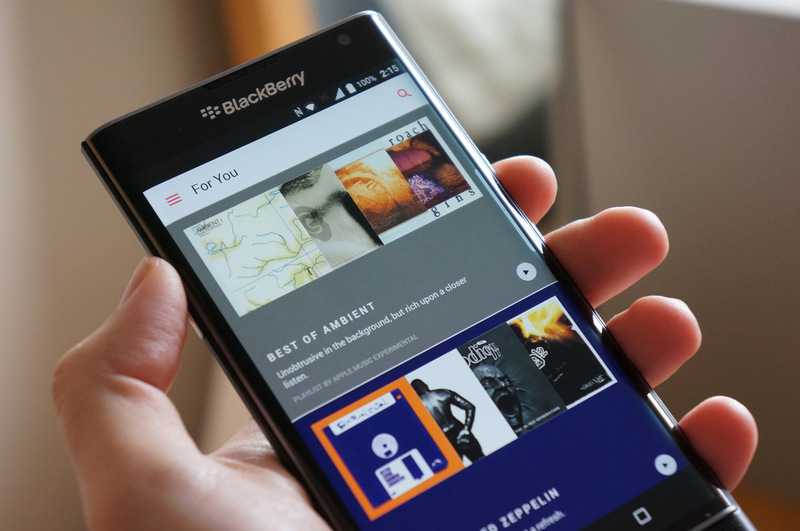 Yes, that's Apple Musicrunning on a BlackBerry phone powered by Android -- products from three mobile rivals working in harmony. The very concept of this would have been outlandish just a year ago, let alone a few years earlier when these companies were at each other's throats. This is the best sign yet that some of the walls in mobile tech are finally tumbling down. Companies are realizing that they sometimes have to play nicely with each other if they want to succeed... and that's good for everyone. Two months ago, Apple announced the impending arrival of its gigantopadiPad Pro, but wouldn't be drawn on when we could actually buy it. After some pushing, a mumbled hint of November was coaxed out of reps, and rumors began to circulate that the device would ship on November 11th. 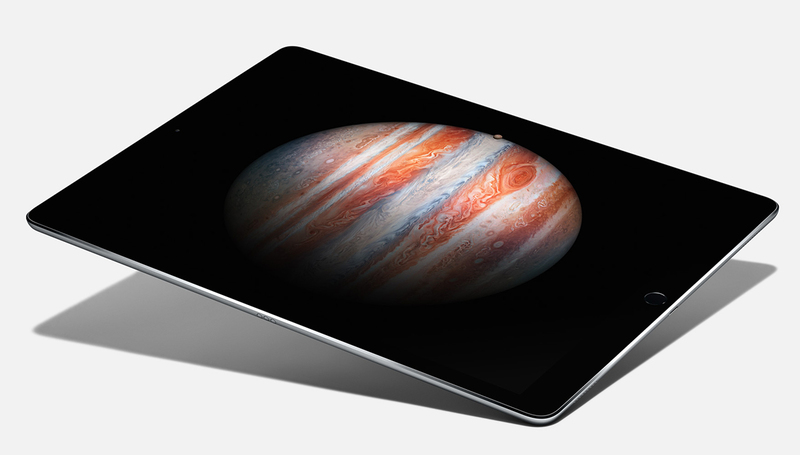 Now the company has confirmed that the rumors were true, and so the first-generation iPad Pro is ready for the big stage as of this Wednesday. For the first 24 hours or so, the device will be an online-only affair, with product reaching stores "later in the week," which is a euphemism for Apple not knowing if the delivery van will arrive on Thursday or Friday. 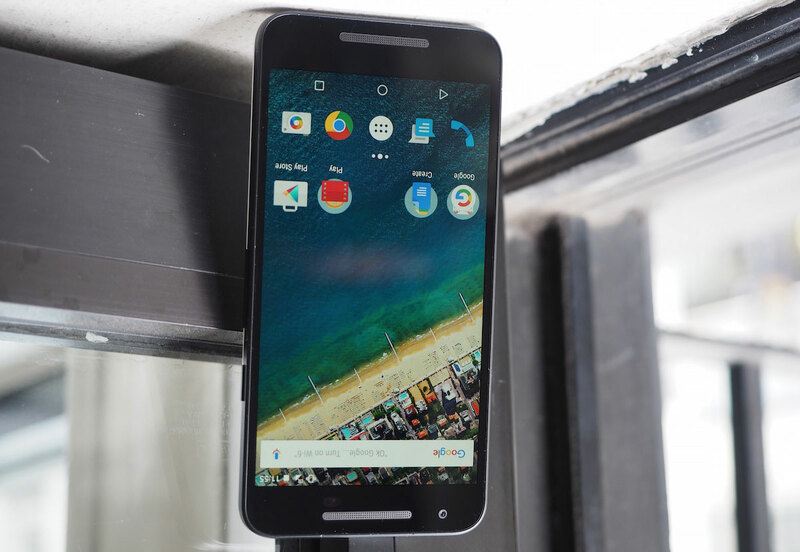 If you recently splashed out on a brand spanking new Nexus 5X, you might be wondering why some of the images you take aren't the right way up. It turns out that it's a quirk of how the device was manufactured, thanks to a little insight from Google's Eino-Ville Talvala. After users began to complain about the issue on Reddit, the engineer popped up to explain where the problem comes from, and how to fix it.